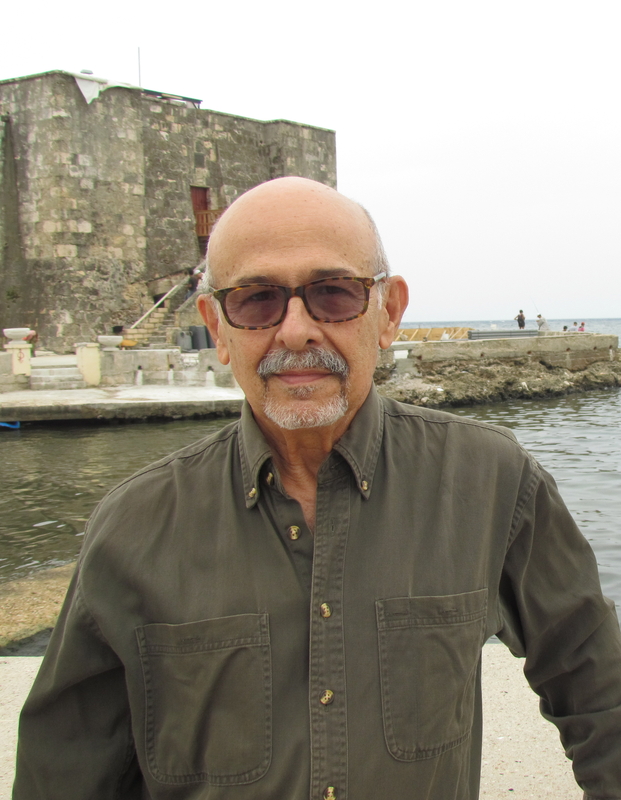 Rafael Hernández is the editor of Temas, a Cuban quarterly in the field of history, culture, economics, and politics. Hernández has been visiting professor and researcher at Columbia, Harvard, Johns Hopkins, the Woodrow Wilson Center, Tulane, and the University of Puerto Rico. He has guided many American visitors to Cuba, whether students, academics, or travelers. His publications include three books of poetry and ten books of essays. His essay collection Looking at Cuba won the Cuban Critics Award in 2000, and was published by the University Press of Florida in 2003.